You might be surprised of how much you can pack into a 50-mile radius. From luxurious subdivisions with expansive views and golf-course access, to picturesque Craftsman-era homes within walking distance of shops and restaurants, to rural farms that have kept some of that untamed spirit of the Wild West. The communities that make up Colorado’s Grand Valley are many and varied, but there are a few values shared by its residents. We love our children – of the human and furry kind. We love to spend time outdoors – in the backyard with our neighbors, enjoying a craft brew on a patio, or exploring the great wilderness all around us. And we embrace active minds and bodies – participating in athletics, enjoying festivals and regularly volunteering to keep our communities great. The most populated of the Grand Valley communities is the City of Grand Junction, bustling with commerce, industry, culture and recreation. The downtown core offers the best in urban living with an array of Victorian- and Craftsman style fixer-uppers and renovated gems at a fraction of the cost of bigger cities. There’s a mall, a convention center, a performing arts center, an array of convenient, big-box stores, and several restaurants, boutiques, art galleries and public parks. For video tours of Grand Junction click here, or visit the City of Grand Junction website here. Once a rural farm community, Fruita has blossomed as an eclectic city that caters to mountain bikers and young professionals craving an active cultural scene without big costs or pretenses. Fruita’s downtown offers residents small Craftsman-style homes intermingled with new developments within walking – or biking – distance of boutiques and restaurants. On the outskirts, enjoy more spacious abodes, either farm homes or luxurious subdivisions. Visit the City of Fruita website. 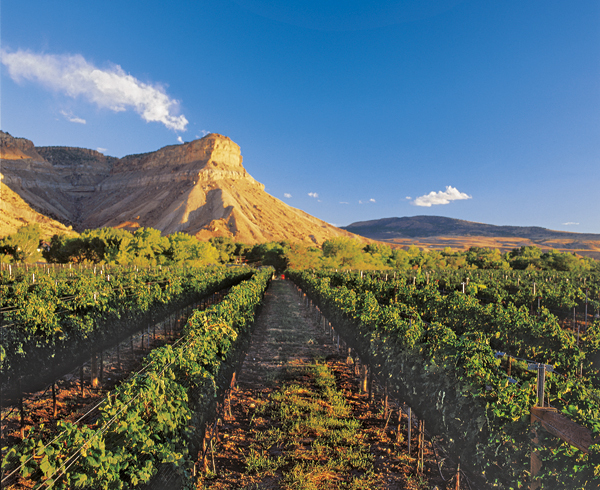 Smaller than the above named cities, Palisade is a quaint town on the east side of the Valley, known for its many orchards and vineyards that have a stunning view of Mt. Garfield. Palisade has a good mix of spacious Victorians from a bygone era intermingled with newer, more affordable family homes. Activities in this serene part of the Valley center around Riverbend Park, where lots of family-friendly activities await, and the many festivals that celebrate the town’s produce, such as peaches and lavender. Visit the Town of Palisade website. Visit the Demographics page for more data on Grand Valley communities.